In MR. ROBOT, Elliot, a cyber-security engineer by day and vigilante hacker by night, is recruited by a mysterious underground group to destroy the firm he's paid to protect. Elliot must decide how far he'll go to expose the forces he believes are running (and ruining) the world. Elliot tries to lead a normal life, but can't escape fsociety. Gideon, meanwhile, grows suspicious, and Tyrell plays dirty. Elliot attempts to hack Vera out of jail in order to save someone he cares about. Meanwhile, Tyrell's "game" gets crazy and Angela digs deeper into her mother's death. Elliott goes missing, Mr. Robot tries to pull fsociety back together and Angela goes head-to-head with an old nemesis. Allsafe is controlled, the Dark Army is ready to meet Elliot & Tyrell and Joanna's plan goes into effect. Mr. 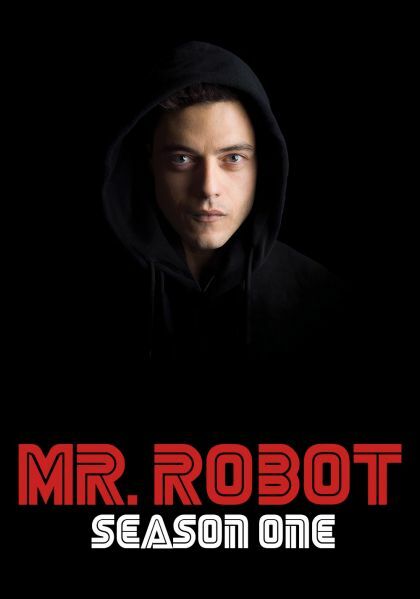 Robot and Tyrell are MIA and a past hack haunts Elliot.